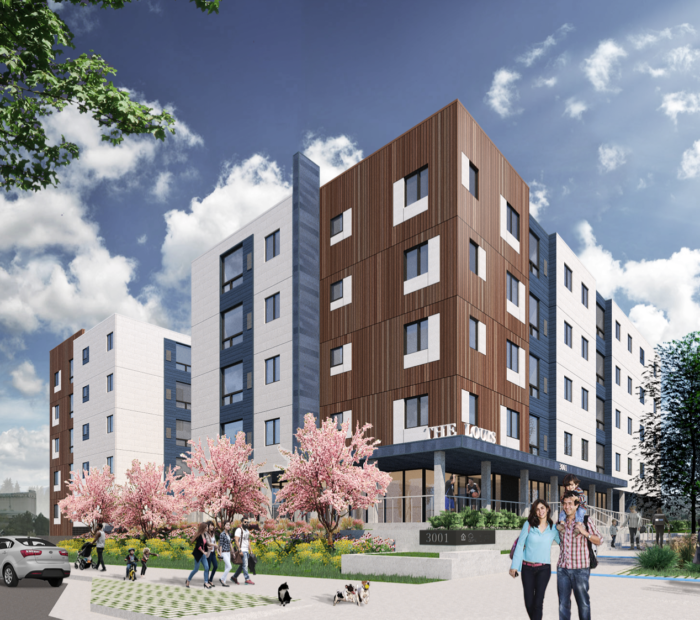 We’ve started construction on an exciting new development in the Prospect Park neighborhood of Minneapolis. Aeon’s new building, The Louis, will offer 70 affordable homes with a special focus on serving single mothers and their children who were formerly homeless. The property is expected to open in late summer 2019.